I’m sitting here trying to think of way to talk about malasadas (malassada- Portuguese spelling). I don’t really have any kind of story about them, but they’re tiny donuts so they don’t need a story right? Tiny donuts don’t care. 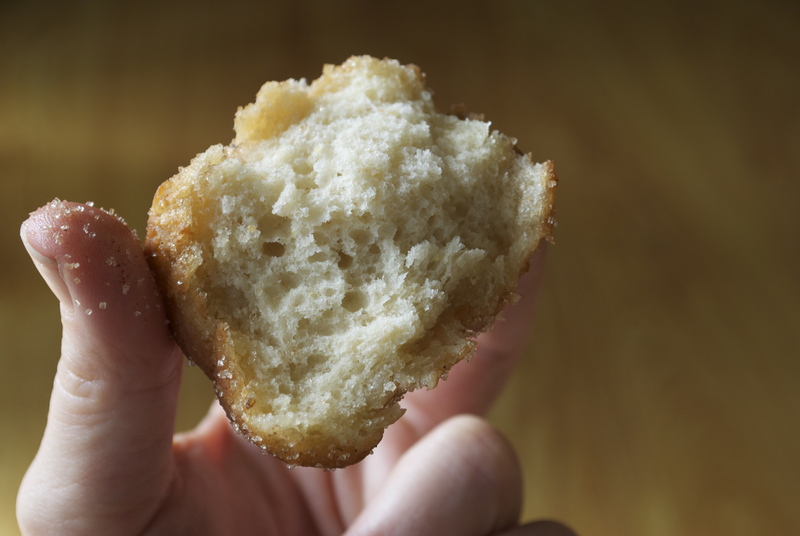 Malasadas are bite-sized, fried Portuguese sweet bread, basically a fluffly little donut dusted in sugar. These little guys made their way to Hawaii when the Portuguese came to work on sugar plantations in the 1870’s. I’m told that Leonard’s Bakery makes the best malasadas in Hawaii. Supposedly they are famous, so naturally they need a famous vegan counterpart. With the help of Mo Betta Vegan, I veganized Leonard’s recipe and am happy to report they are delicious in that fried bread kind of way. Leonard’s original recipe is posted on Food Network’s website here. Swap out the butter for Earth Balance and omit the salt. 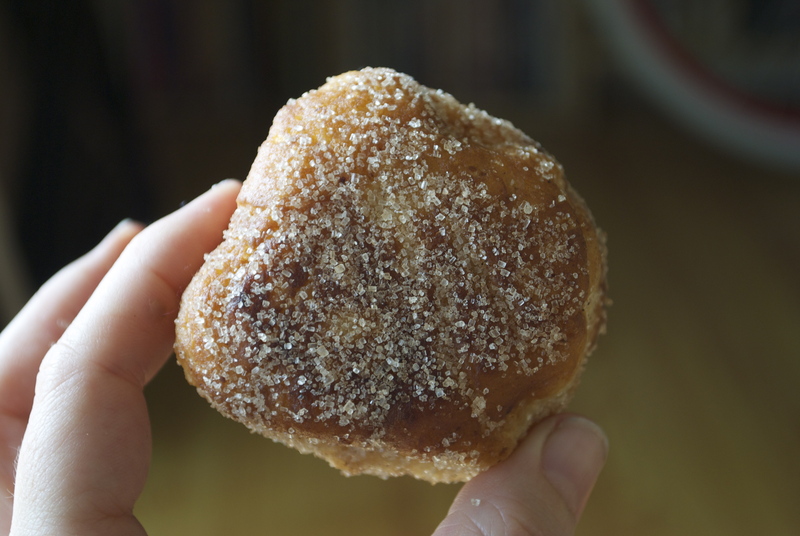 Make the malasadas according to the recipe with the appropriate vegan substitutions and you should have bite sized fried bread treats in no time.